It was such a delight to have over presenting on Monday to the fellows. You set the tone for the fellows to understand the importance of mangrove forests around the world and how each one of us plays a role in conserving them. 1. What were the primary lessons you learned from this speaker? 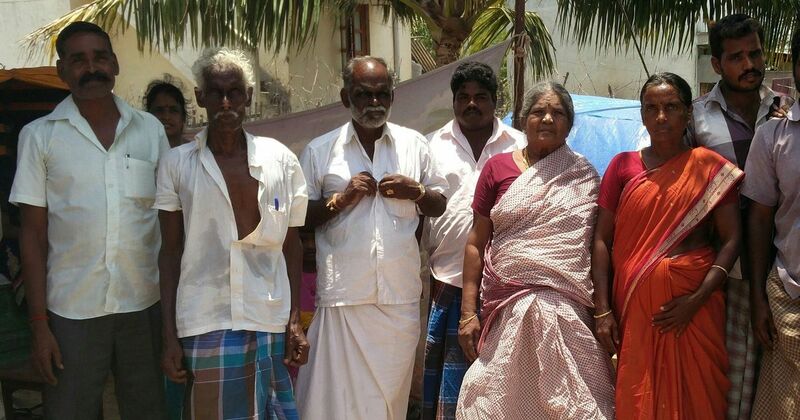 · Significance of Mangrove in livelihood of coastal people. Role of mangrove forest and coastal ecosystem for mitigating climate change effect. Relationship of shrimp farming and degradation of mangrove forest. 2. What component of this lecture can you relate to your research? 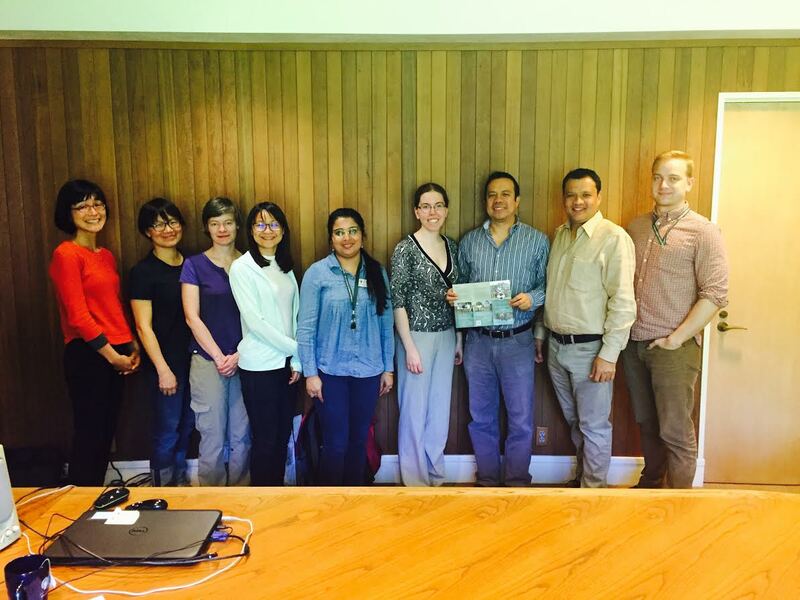 · Community participation in forest fire management. · How they communicate with other partners. 3. What was the highlight of the lecture for you? · It is good to know about MAP's efforts in engaging with big buyers/ restaurants to control the consumption of unsustainable shrimps. 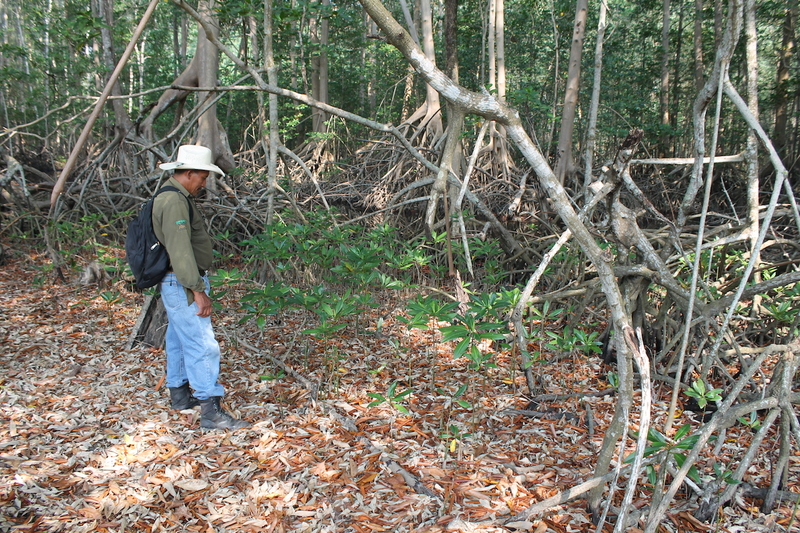 · Mangrove forest as carbon rich and productive forest and playing role to mitigate effect of tsunami in coastal area. We really learned a lot!! We will keep you posted on the fellows projects developments. People like you make the fellowship program a success. VIET NAM - Like other shrimp farmers here in this lush, canal-lined province in Vietnam’s Mekong Delta, Nguyen Van A can instantly rattle off the precise percentage of saltwater in which crustaceans grow best. And at the moment, he insists with a smile, everybody knows that Ben Tre Province has the best brackish water in the world. “Shrimp and crabs in Ben Tre are always better than shrimp and crabs elsewhere, because the saltwater percentage is the best, so the meat tastes better,” he said. But Nguyen Van A also knows the percentage at which they begin to die. Last year, when the delta was devastated by the worst drought in recorded history, the amount of salt in Ben Tre’s water hit that target, and kept shooting up. The province's rice crops were the first to die, followed by hardier fruit trees and coconut palms. But eventually, even his salt water shrimp were all lost. We at Mangrove Action Project have for 25 years been working to conserve and restore our planet’s mangrove ecosystems, which today are threatened by short-sighted development. MAP was founded as an international network back in 1992, but evolved into an active community-based organization working with local NGOs and communities in an effort to halt further mangrove loss. We were quite alarmed when we heard news about what was happening to the mangroves in Chicxulub Port, Yucatán, Méxicom where recent mass clearing of mangroves was occurring illegally in the area. MAP has grown steadily during the last 24 years to become a respected member of the global environmental movement. MAP's international network has grown to include over 500 NGOs and 350 scientists and academics from over 60 nations. 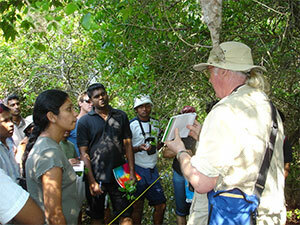 One of our primary goals is to raise awareness about the important services and benefits mangroves provide. These unique and endangered ecosystems serve as nurseries and essential habitat for a myriad of marine life, vital for commercial fisheries and the livelihoods of millions of fishermen. Mangroves protect coral reefs and sea grass beds, are amazing carbon sequesterers and protect the shorelines from erosion and damage from wave action, tsunamis and hurricanes. With rising sea levels and increasing frequency and intensity of storms, mangrove valuations are skyrocketing. Thus we now appeal to you to help stop the current mangrove destruction in the area of Chicxulub Port. Your help to halt this wasteful loss is essential. Please let us know if you need more information concerning the problems arising there, as we are happy to be of service in answering any questions you may have. I urge you to visit our website at: mangroveactionproject.org. I also am attaching a link to our Spanish section of our website for your review. Calling schools, teachers and students! The world's largest mangrove forest is in danger from a massive coal plant. We are looking for children’s mangrove art for our 2018 Children’s Art Calendar. Do you have a project in your school? Would you like to participate in our annual calendar contest? Let us know. Email me to let me know what plans you are making, or to ask questions about the program. We’d love to hear from your school about how Mangroves are part of your life, your community and your future! Looking forward to seeing your submissions! This is our 16th annual edition of Children's Mangrove Art, and this Calendar is celebrating MAP's 25th Anniversary! Please order your calendars now, and help us celebrate a quarter century of MAP's work to Save the Mangroves!"